Tater, what the hell? I can’t believe my eyes! Odie arrives unfashionably late at Potato’s birthday party. His ‘Why Love is Blind’ presentation took longer than expected. I don’t like violence, Memo. I’m a businessman. We must find that coffee before Coco does. No matter how big a guy is, Coco would take him on. 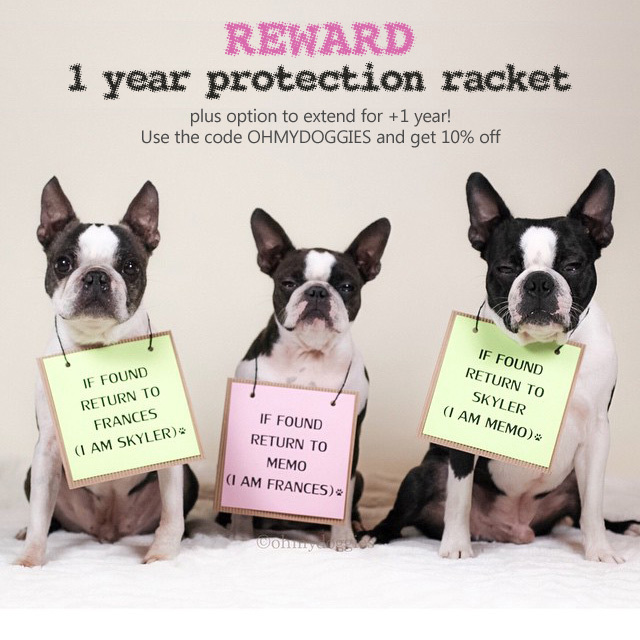 To cover up their involvement in the coffee smuggling, Ohmydoggies send out a direct marketing promo flyer. Those who know will get the message. Those who don’t, will become new customers. The private investigator Charlie Brown is secretly hired by the Ohmydoggies family to find the missing goods. 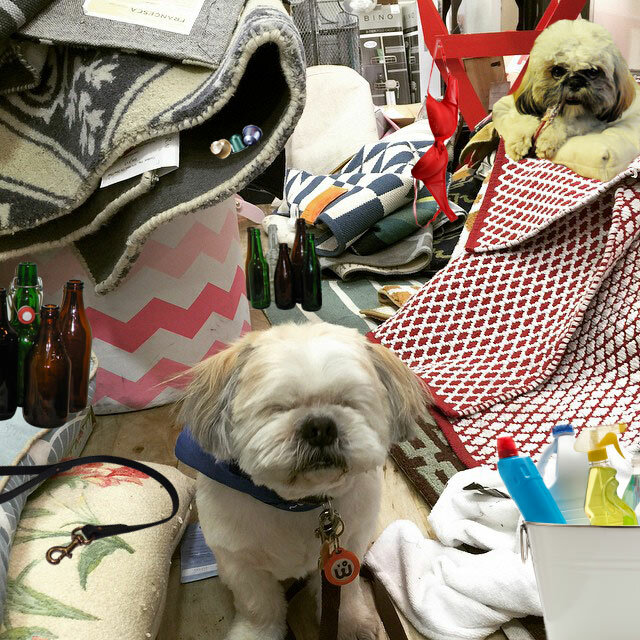 Camouflaged as security, Charlie and his underdog follow the smell. Baby girl, how many cups does it take to convince you it’s real fluffin Nespresso? Ask George if you don’t believe me! 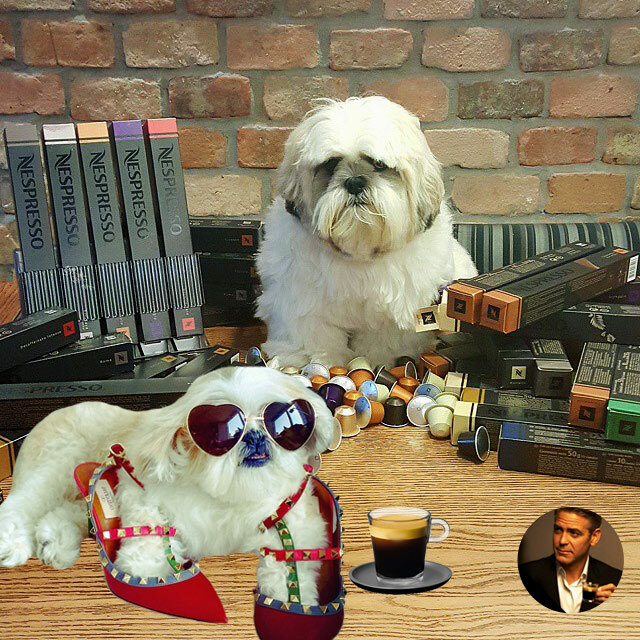 In the meantime, Flávio who allegedly just signed an endorsement contract with Nespresso negotiates the coffee supply deal with Pita, the head of disorganized fashion crime NY gang ‘Las ShihTzas’. It ain’t no little puppy sitcom. This is real! Buzzfeed that! Scruffy who at times happens to be in the wrong place at the wrong time could use the protection racket package. He scrabbles a list of potential suspects in the coffee heist. I don’t know, Sparkles. But that doesn’t look very natural to me. Are you sure it’s temporary? 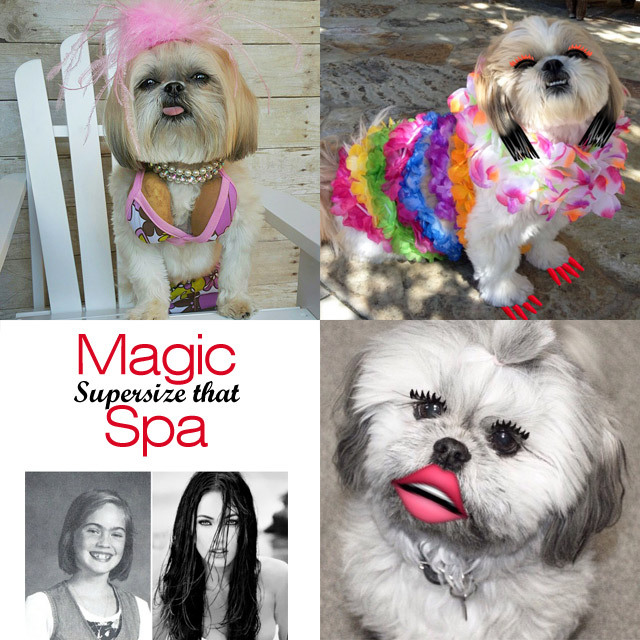 Upon Coco’s advice, Sparkles, Tiger and Beau spend a day in a beauty spa that offers natural temporary boosts of various body parts. Munchkin: Well, you don’t look like bodyguards. Munchkin: Well, I don’t know, maybe tough guys? Frank: This is our disguise. To make sure no one steals her teddy bear costume again, Munchkin hires two bodyguards. 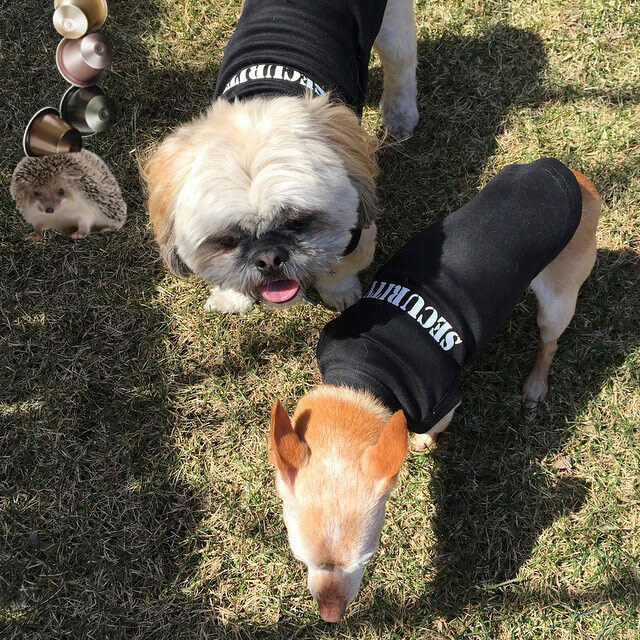 The two former Secret Service agents take on the job to guard the costume. Louis, I’m not bipolar. I’m multipolar. That’s when I cry and laugh as I beat the information out of you. Louis is hesitant to inform Coco about the delay of the coffee delivery. Coco can smell hogwash from afar and is beyond furious. Je peux voir de la fumée s’élever. Il n’y a pas de fumée sans feu. Coco hires Hermes, an extremely private investigator and famous tote bag designer from Paris. In return, she promises him to get Lady Gaga or Beyonce to model for his new tote bag campaign.